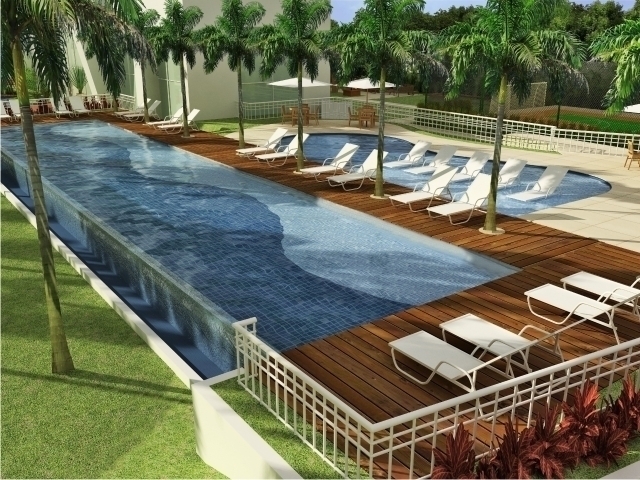 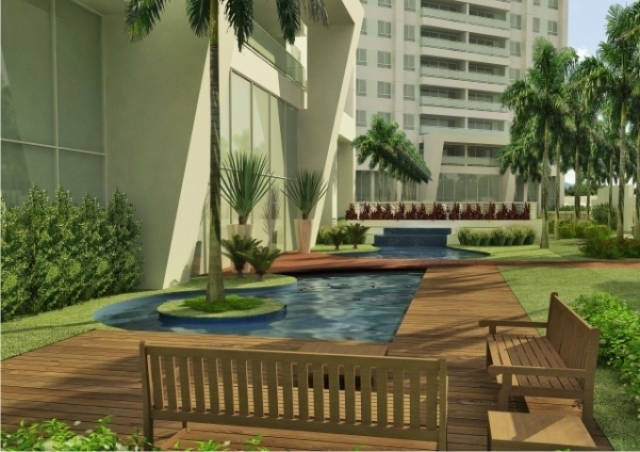 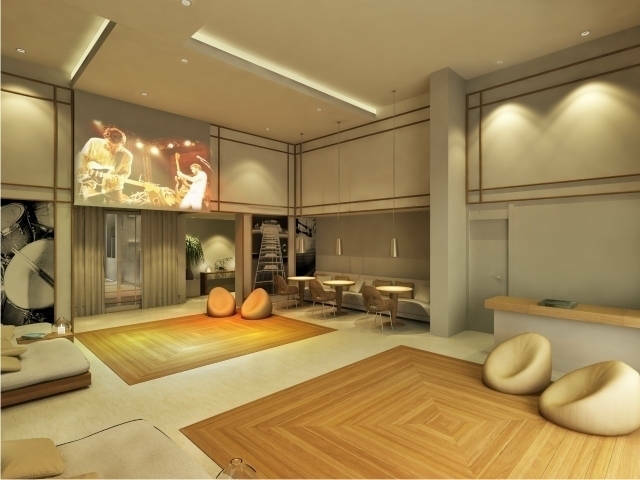 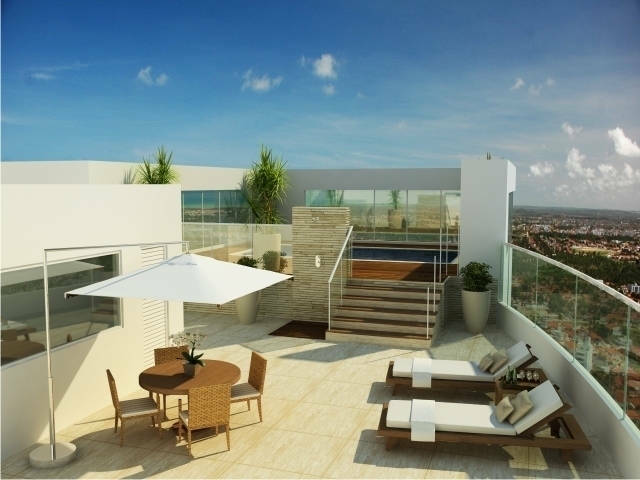 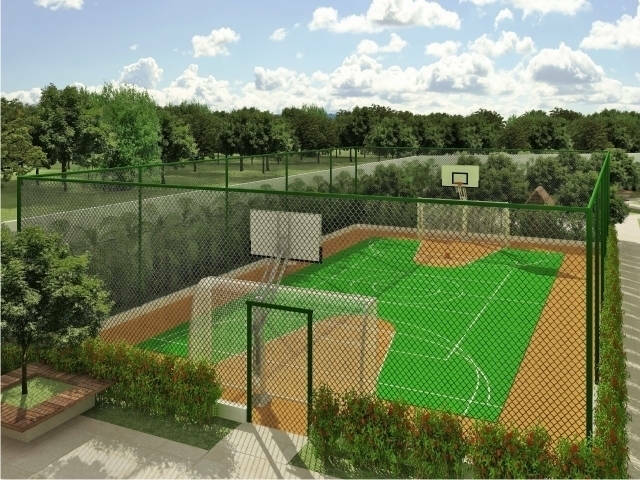 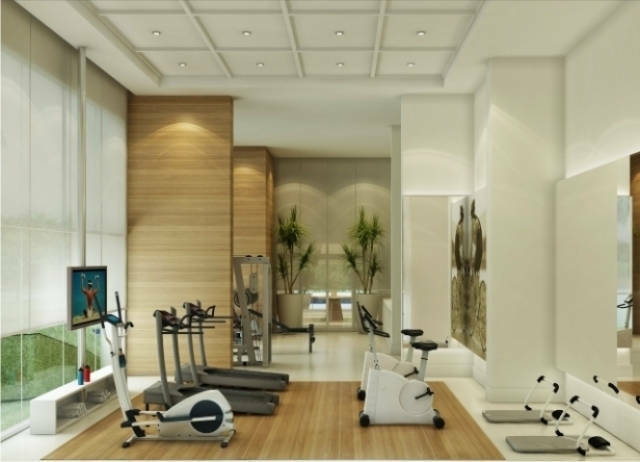 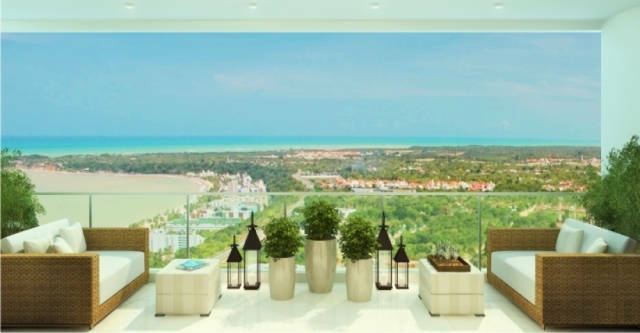 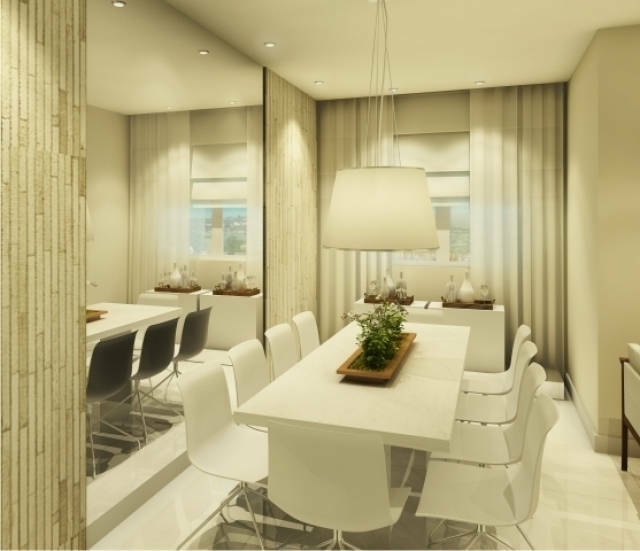 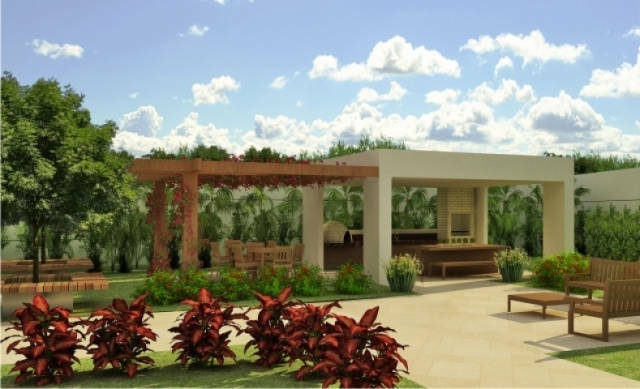 Ultramare Class Club Residence creates a new concept of living well in João Pessoa, Paraíba. 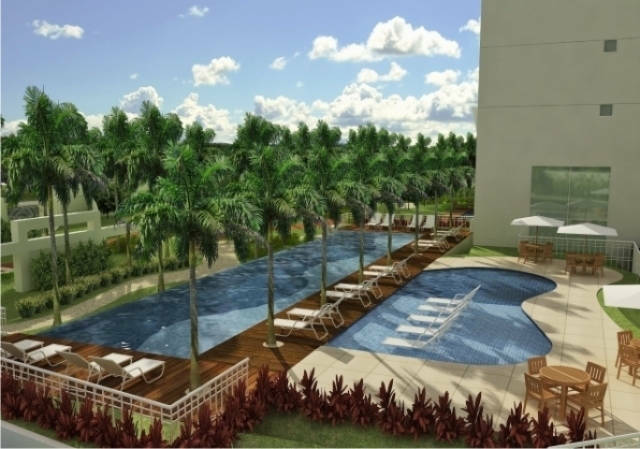 Located in the upscale neighborhood of Altiplano, it offers leisure, well-being and quality of life for its residents, in apartments with up to 4 bedrooms with adjoining private bathrooms and 3 parking spaces. 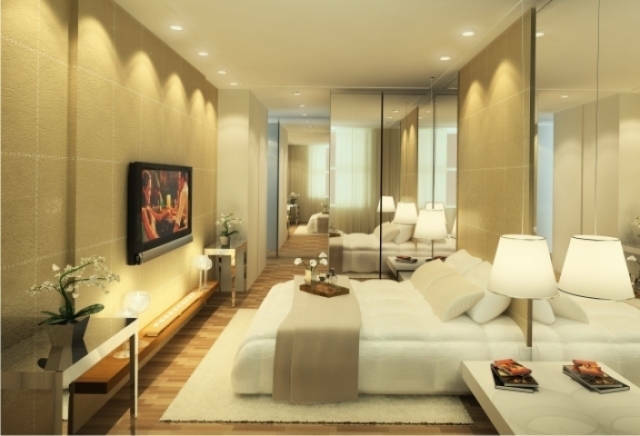 It also aims at offering increased security and privacy.